This 3 star property is located at Budhel – Vertej Cross Road in Bhavnagar. The hotel is a good option for business travelers to the region. Pick from a host of well appointed rooms, business centre, conference hall, restaurant, coffee shop and other facilities to take full advantage of your stay. The facilities are really power packed, with a fully equipped gymnasium and fitness instructor, you won’t miss your daily work out. A sauna, Jacuzzi, massage room and swimming pool completes the fitness and recreation facilities nicely. 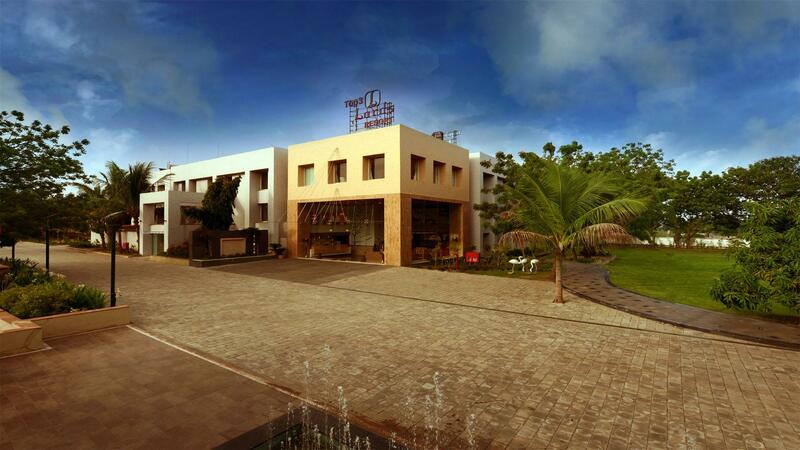 It is one of the best business hotels in Bhavnagar, catering to the most discerning travelers with traditional hospitality and resplendent grace. Besides luxurious accommodation, the hotel offers exquisite eateries to forward its guests most pleasant and convenient dining experience during their stay. It affords all those amenities and services required either for a serious business meeting or to rejuvenate and unwind. 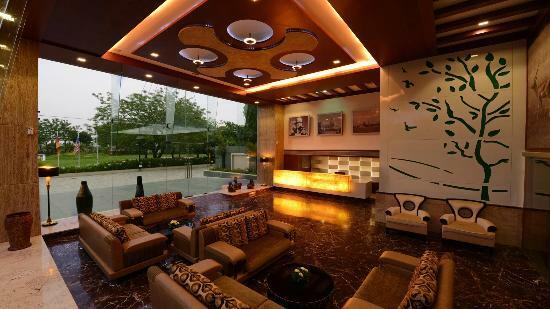 In concise term Top3 Lords Resort is a wonderful place to experience a lavish stay in Bhavnagar. The hotel offers an array of well-furnished 42 rooms categorized into Deluxe Room, Executive Suite and Suite. 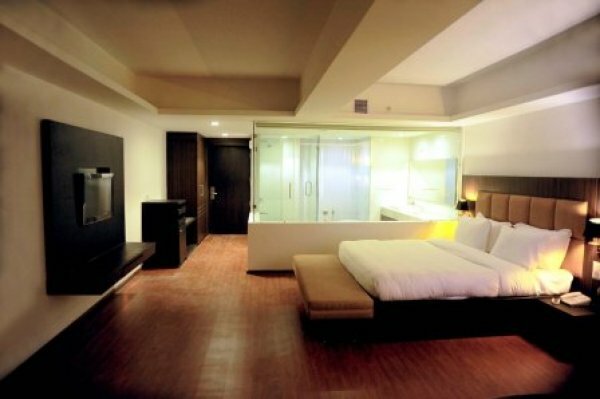 All the rooms are enveloped with most modern facilities and services. Blue Coriander – family dinners will go well in this restaurant that serves tongue – tickling Indian, Chinese and Continental cuisines. L-Café – with a casual atmosphere, the 24 hours coffee shop serves a variety of fast food, snacks and beverages to enjoy over fun conversations.